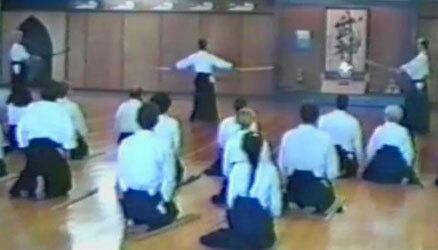 While Saotome Sensei himself did a two sword video many years ago and we also offer a cleaned up video of his 1998 Two Sword Seminar, which is really the place where one can see all of his two sword forms, this video is the first title available that offers actual specific “how to” instruction on Saotome Shihan’s two sword work. 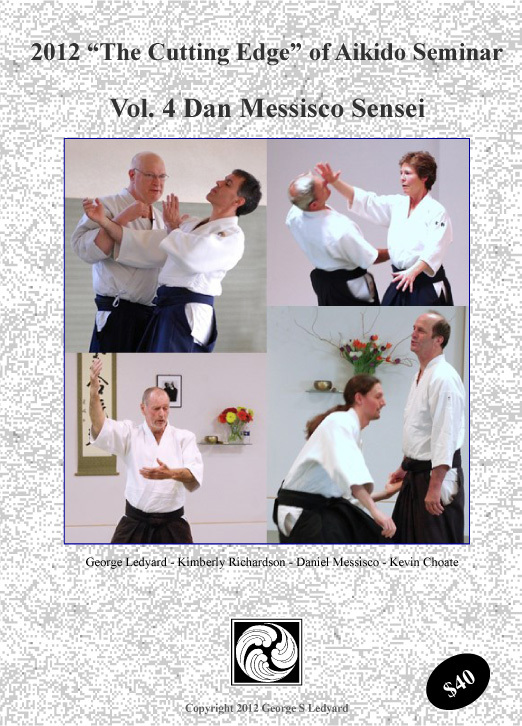 This title is the latest in our weapons training series documenting the weapons training created by Saotome Shihan over the course of almost 45 years of teaching here in the US. 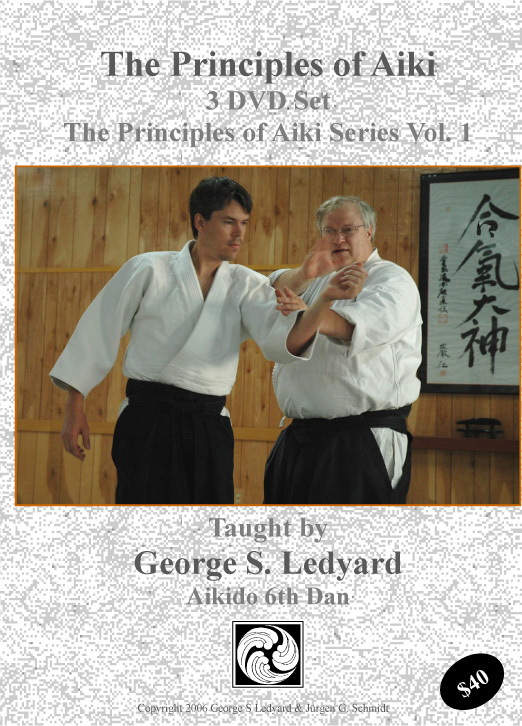 This title is available only in downloadable form. 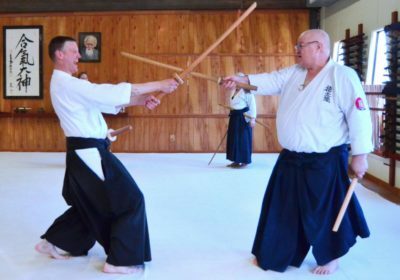 You will receive links to download both three very large HiDef files suitable for viewing on your big screen TV and three smaller files for viewing n your laptops or tablets, etc. Remember to use a download manager as these are very large files.